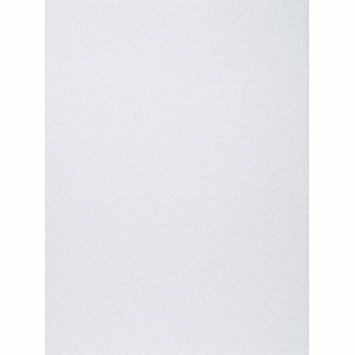 Darice sticky back, stiff felt sheet in white. Sheet measures 9 x 12 inches and is 1mm thick. 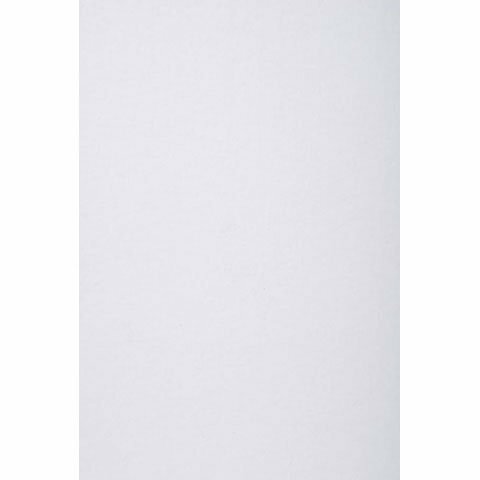 Darice stiff felt sheet in white. Sheet measures 12 x 18 inches and is 1.5mm thick. 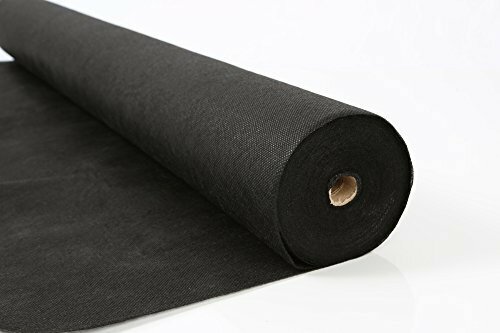 Darice stiff felt sheet in black. Sheet measures 12 x 18 inches and is 1.5mm thick. 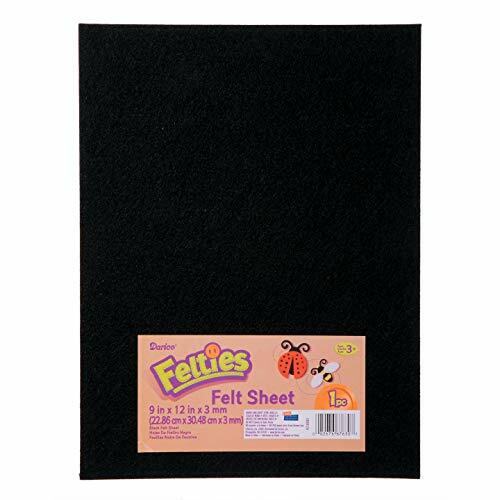 Darice Felties felt sheet in black. Sheet measures 9 x 12 inches and is 3mm thick. 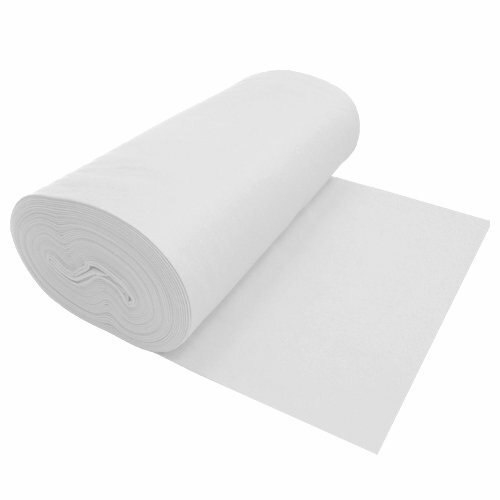 *Also available in various lengths of up to 50 yards, 36 inch width with adhesive backing, and 9 x 12 inch sheets. 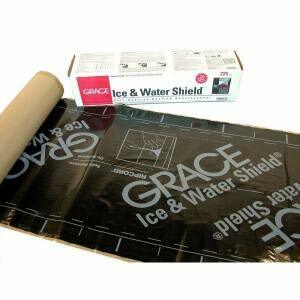 Grace Ice & Water Shield? is a premier membrane composed of two waterproofing materials - an aggressive rubberized asphalt adhesive backed by a layer of high density cross laminated polyethylene. 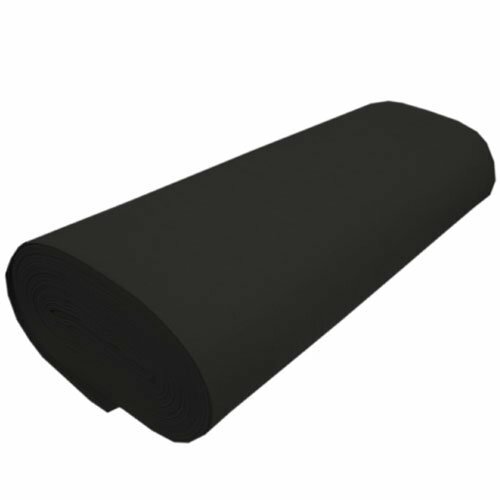 The rubberized asphalt surface is backed with a foldless release paper that protects its adhesive quality. During application, the release paper is easily removed, allowing the rubberized asphalt to bond tightly to the roof deck. In addition, embedded in the membrane is a split release on demand feature called Ripcord?. Easy to Handle and Apply, membrane bonds firmly to the roof deck without heat or special adhesives. Dual barrier protection, provide maximum protection. Seals around nails - The rubberized asphalt layer seals around roofing nails, resisting leakage. 12" X 36" ROLL 1/16" THICK SELF ADHESIVE PROTECTIVE FELT - No Scratch - Premium Acrylic PEEL-N-STICK SUPER FELT ALL PURPOSE ADHESIVE BACKED ACRYLIC FELT PAD, PREMIUM ADHESIVE SIZE: 12" WIDE X 36" LENGTH ( SOLD PER ROLL ) COLOR: AVAILABLE IN MULTIPLE COLORS: GREEN, BROWN, TAN, WHITE, GREY & BLACK THICKNESS : 1/16" PROTECTS DISPLAY CASES - COUNTERTOPS - DESKS FROM SCRATCHES! Protect furniture and counter surfaces. Use under products such as telephones, computers, lamps, ornaments, TV's and planters. Also used as bumpers behind closures to mute sound, use under chair legs to protect flooring. Arts & Crafts....Hundreds of uses! 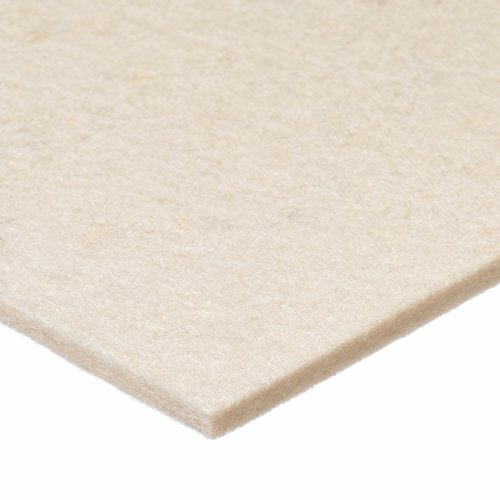 The Felt Store's Premium Felt is a unique blend of 30% Wool and 70% Viscose. Premium Felt is commonly used when a higher quality craft felt is needed. Some uses include draperies, clothing, toys, arts and crafts, etc. 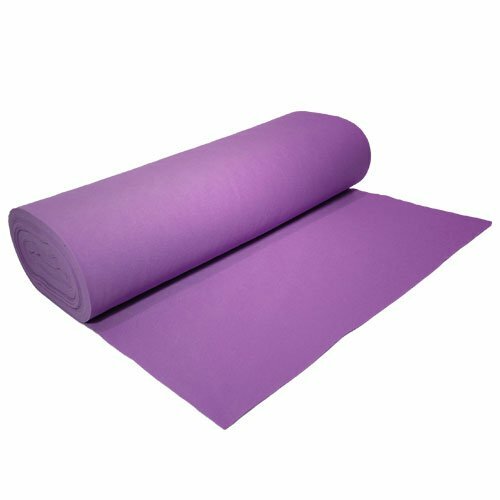 Our Premium Felt is approximately 1.6 mm (0.05 - 0.07 inches) thick, available in a wide variety of vibrant colors and is offered by the yard. 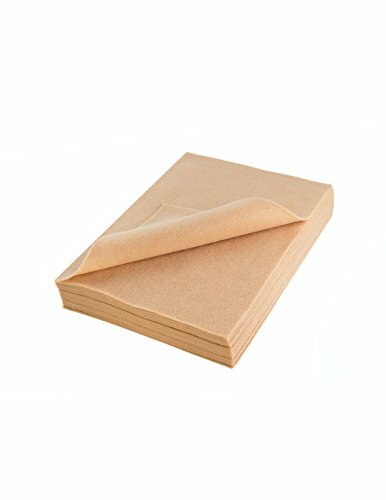 **FRUSTRATION FREE PACKAGING** Great Starter Landscape Fabric for your seasonal users. The fabric is rated to last in the 20 year range if properly installed and maintained. Allows water (extensive soaking required) and air to pass thru to feed nutrients to the soil while keeping weeds under control. Best in value with 3 feet x 300 feet to cover all your hard to do locations in the back yard. ***Please note this is made of environmentally friendly material and will degrade under direct exposure to UV Sunlight. Please make sure to properly cover the fabric completely with mulch or dirt to work properly. The Premium model fabric requires soaking time to have water sip through the fabric. Installing Kevlar Felt Skid Plates is a simple way to protect both the bow and stern of your canoe from shoreline impact and strikes on submerged rocks. 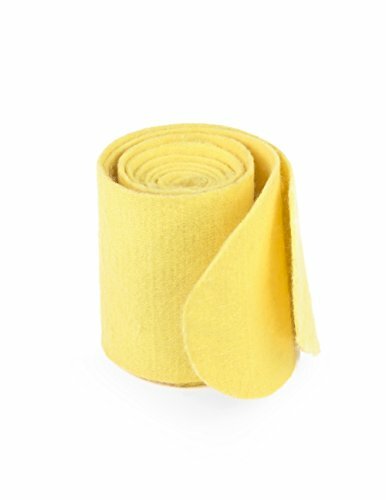 The Felt Store uses a para-aramid needle felt that protects your craft against abrasion. The material's inherent strength comes from its ring-like molecular structure and the way the fibers are tightly knit together. Our skid plates are sold in pairs and tapered from 4 inches to 2.5 inches wide along a 30 inch length. Carbon Fiber Fabric 5.7 oz x 50 . 3K carbon fiber. 2x2 Twill Weave. Warp count = 12/in. Fill count = 12/in. Thickness = 10.1 mils. Carbon fiber is known for its strength, being light weight and for its good looks. It is commonly used in the automobile, sporting goods and aerospace industry. 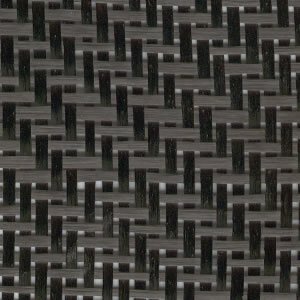 A yard of carbon fiber cloth has millions of microscopic filaments all bundled together. In a 3k fiber fabric, each tow (or bundle) of fiber has 3000 filaments in it. The bundles are woven together to form a fabric. This is what makes it so strong. Each filament carries part of the load. Popular in the automotive, sporting goods and aerospace industry. Use a glossy clear coat resin with carbon fiber for a great looking part. Twill weave conforms easier to parts than plain weave. 50 inch width. 3 yards. Tenugui is a Japanese style towel. 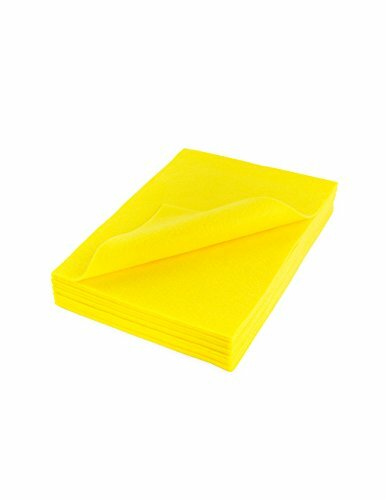 Used to hand towel, dishcloth, wrapping a lunch and various items. Especially, it is suitable for wrapping a long thing such as bottles. The ends are without being hemmed, it is easy to dry. 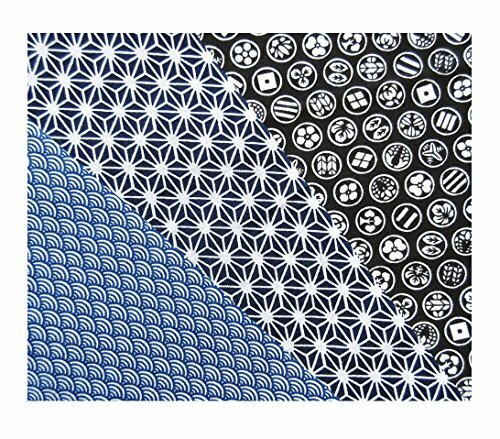 *A Japanese towel (tenugui) has a history and unique format. Please order after the reference to the Product Description below for more information. 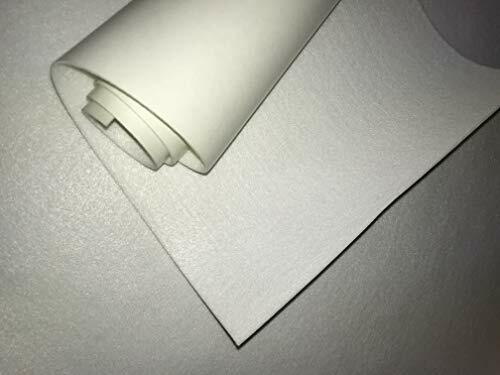 Grade F1 Felt Sheet- 1/4"T x 12"W x 12"
USA Sealing's Felt is used in mulitiple padding, wicking, gasketing, and cushioning applications and can be cut to any size. Visit www.usasealing.com for more information. 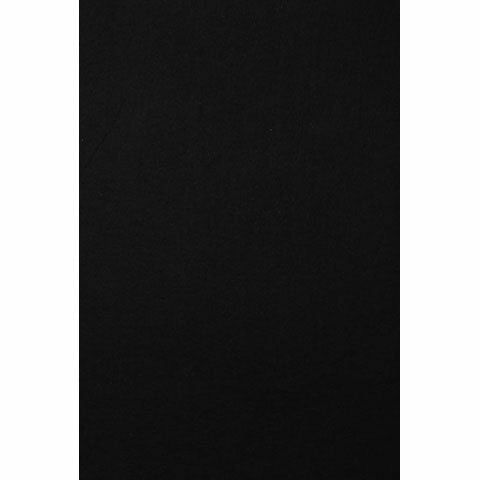 Brand: USA Sealing Inc. | Manufacturer: USA Sealing Inc.
Black Acrylic Craft Felt - 72" x 1 yd x 1/16"
Our 5 oz/sq yd crafting felt is 1/16" thick and is perfect for the novice, intermediate and advanced crafter. They are made from synthetic fibers and with a higher density than most other synthetic crafting felts and offer superb durability for ease of manipulation, cutting, and gluing without unraveling or creasing. It is perfect for cutting into shapes, making costumes, decorations, bulletin board backdrops, and just about anything you can image! This felt is easy to iron and perfectly safe for kids. Slight color variations may occur. 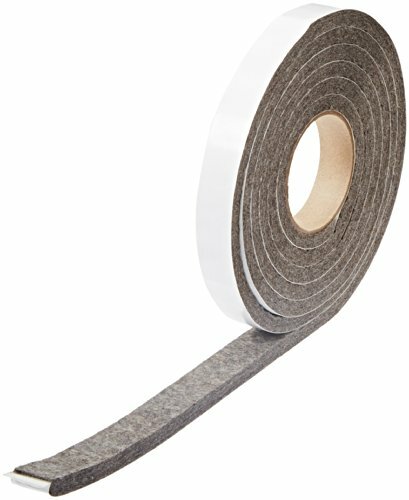 The grade F7 gray adhesive-backed pressed wool felt strip meets Society of Automotive Engineers (SAE) J314 standards and is a medium-firm fabric commonly used for sealing and noise reduction. The grade F7 is made of minimum 80% wool, which provides better insulating properties and a greater ability to absorb and retain water, oils, and other liquids than felt with lower wool content. Its density helps provide resistance to abrasion and wear, with vibration absorption. 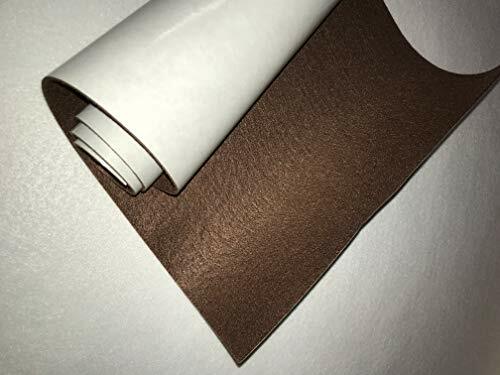 The strip has an adhesive backing for surface mounting and is rated for use in temperatures ranging from 0 to 180 degrees F.
Felt is a fabric made from interlocking organic or synthetic fibers. It is often made of wool because of the fiber s ability to absorb and retain moisture and to provide thermal insulation, but it can also be made of synthetic materials such as polypropylene and polyester. Pressed felt is produced by wetting and agitating wool to form connecting fibers. Needled felt is produced by a dry process of vertically needling fibers together and is typically used for synthetic materials. The higher the tensile strength, the more the felt is able to resist stress and deformation. Firmness is measured by pounds per square inch (psi) of pressure to achieve 10% deflection.